Everyone talks about the importance of the "once-a-week hair masque"—but does anyone mention the once-a-week (or -month) clarifying shampoo? Nope. Not really. But today I want to give this hair category a little love. You might think you have no need for any hair-clarification action (yes, I just made up that term), but if you colour or highlight your hair, use the aforementioned weekly hair masques, or apply any type of styling products—even dry shampoo—then yes, a bottle of this stuff needs to be in your shower. 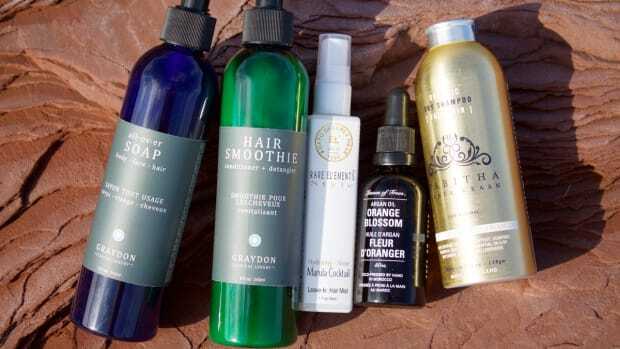 Clarifying shampoos also go under the names "purifying," "detox" and deep-cleansing," and what they&apos;re designed to do is remove stubborn build-up from your hair. Think slippery silicones, waxes, moisturizers or plain old gunk from your regular shampoo, conditioner or styling products (including hair oils, mousses, hairsprays and dry shampoo). 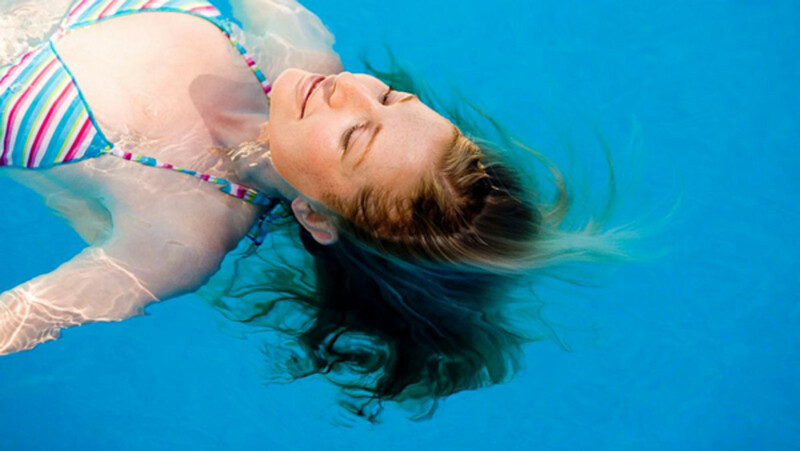 Clarifying shampoos also help to lift away mineral deposits from hard water, and the chlorine and other chemicals that stick to hair in a swimming pool. Most regular shampoos are formulated to cleanse gently, with a lower proportion of surfactants (cleaning agents) compared to moisturizing ingredients—which is why they make your hair look and feel shiny and smooth. In comparison, clarifying shampoos are all about the cleaning: they contain fewer conditioning agents, and more surfactants, in order to clean the hair as thoroughly as possible. Make sense? 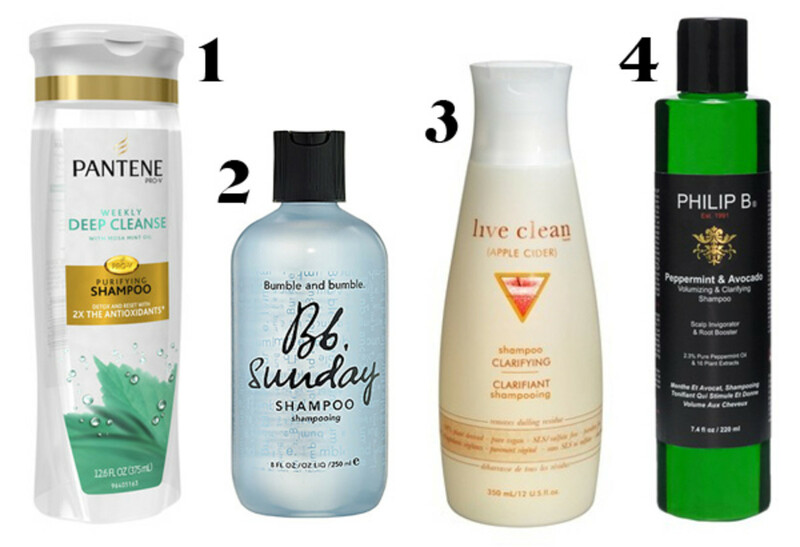 Here are eight instances where one of these shampoos would come in handy. 1. To get rid of build-up from your conditioner, treatments and styling products. Even if you love your regular hair products, it&apos;s helpful to occasionally work in a clarifying shampoo to remove any build-up—especially of silicone-based conditioners and if you use any hairstyling products (even dry shampoo). Since the silicones, waxes and other ingredients coat your strands and build up on top of each other over time, they can contribute to duller, lank-looking locks. Everything will work better (and look better) if your favourite products get to start from a squeaky-clean foundation every once in a while. 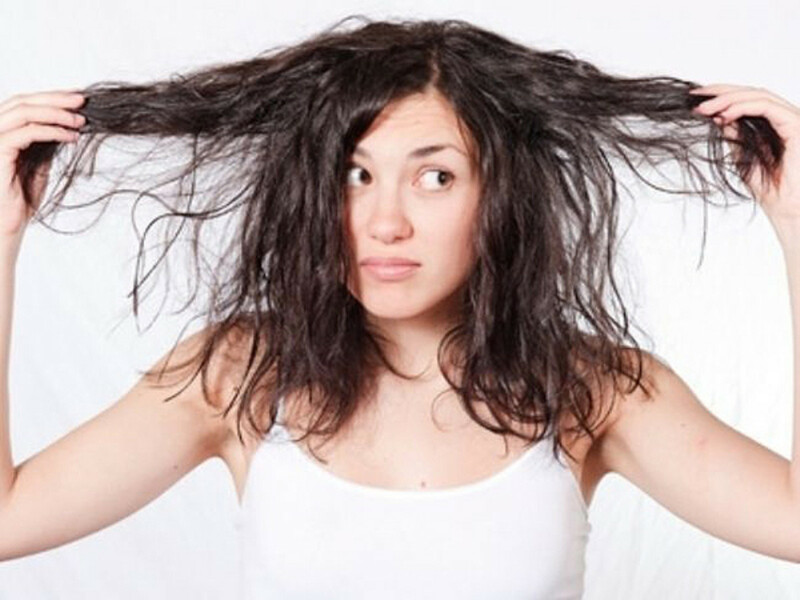 If you use a lot of hair products, you may find you need to clarify as often as once per week. Otherwise, once every two to four weeks should be reasonable. 2. To prepare your hair for colour. My mom learned this little trick from Bill Angst (her hairstylist and mine) many years ago. He told her to make sure to use a clarifying shampoo before getting any hair colour done. This ensures the colour has the best chance of depositing well on hair without any mineral or product build-up. Of course, you won&apos;t want to do this on the same day that you colour, as you want the scalp&apos;s natural oils there to protect you from irritation. I recommend shampooing one or two days before your colour appointment. The other caveat is that clarifying shampoos can fade colour, so if you have dyed hair, you only want to use one when you&apos;re about to go in for a touch-up (or doing one at home). 3. As a once-in-a-while volume booster for fine, straight hair. But again, don&apos;t make it a habit if your hair isn&apos;t that oily, as it can really dry it out. You&apos;ll want to compensate the next time you wash it with some extra conditioning love. 4. To clean non-colour-treated hair that&apos;s very oily. 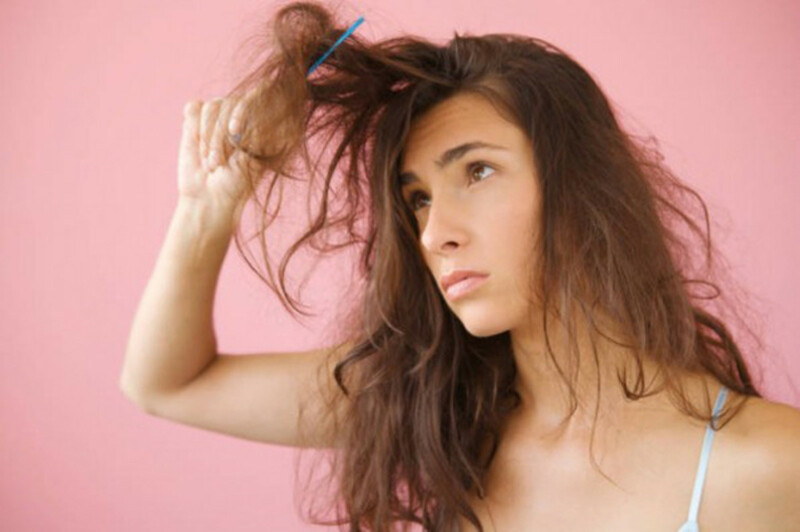 Is limp, greasy hair driving you crazy? A clarifying shampoo could do the trick by giving you a deeper and less moisturizing cleanse. You could then skip conditioner if you really don&apos;t think you need it, or just apply the tiniest amount to the last quarter of your lengths—or use a spray-in leave-in conditioner (I find this one nice and lightweight). If you can, alternate each clarifying shampoo with one, two or three regular ones, since clarifying so often is harsh on the hair. Again, don&apos;t use a clarifying shampoo as your regular shampoo if your hair is colour-treated, as it&apos;ll fade, fast. As for so much cleansing encouraging rebound oil production, I know that&apos;s the philosophy behind the "no poo" method—where they say washing less enables your scalp to regulate its sebum flow—but the hair scientist I asked about it said this isn&apos;t possible. Who knows? Personally, I wouldn&apos;t be willing to test out that theory! 5. As a pre-masque step. Remember how I wrote about exfoliation being the essential first step before you apply a face masque? Well, the same theory goes for hair care. Your weekly deep-conditioning treatment is going to deep-condition a heck of a lot better if it doesn&apos;t have to fight through layers of product gunk to get to your hair strands. It also makes for a nice little weekly ritual if you do &apos;em both together: clarify, and then deep-condition. 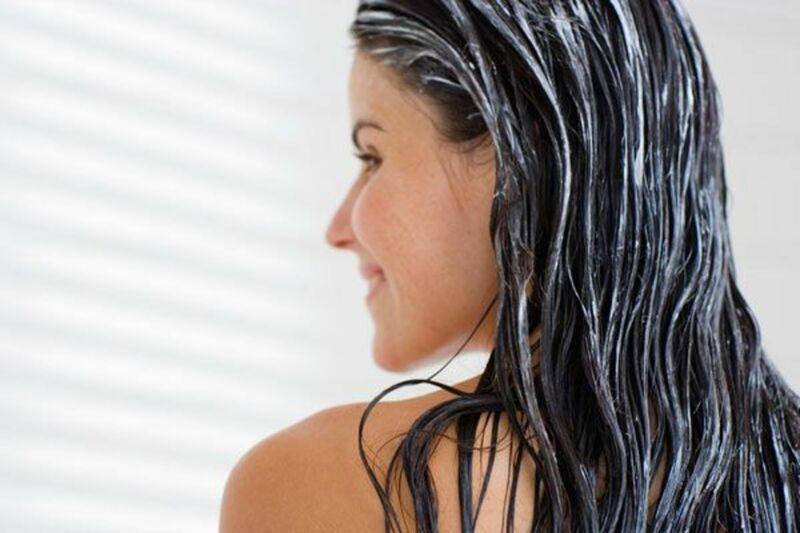 The deep-conditioning will also help return your hair to a softer, silkier state. 6. 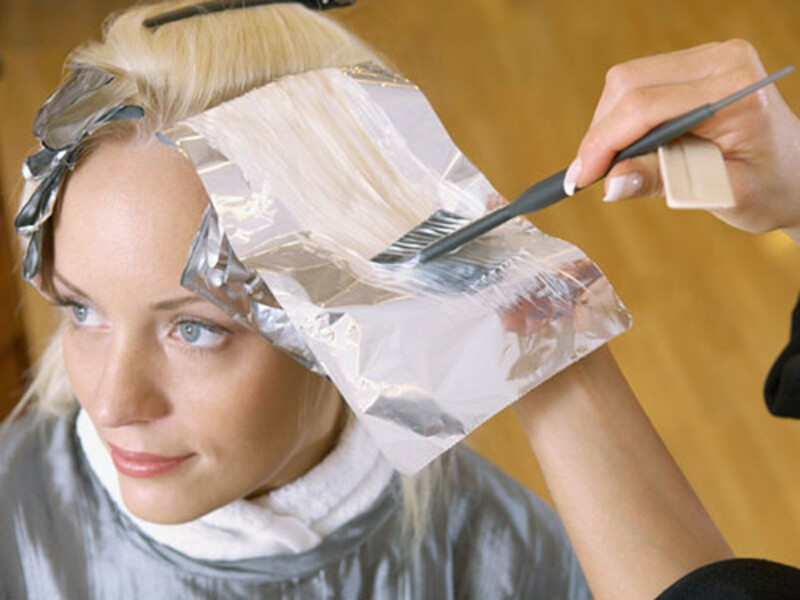 To keep blonde hair from turning brassy. 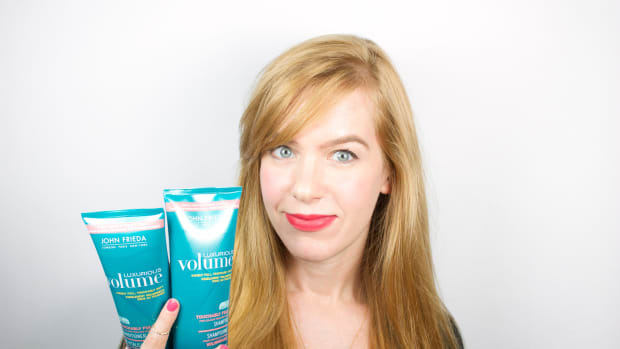 My post about the ways to beat brassy hair has been a popular one, but what I neglected to mention there was that clarifying shampoo can be helpful, too. Especially for blondes: bleached-blonde hair (either all-over colour or highlights) makes the hair very porous, which means it more easily absorbs yellow tones from your environment. Could be mineral deposits from your shower, pollution from city air, cigarette smoke or even your styling products. It&apos;s a good idea to introduce a clarifying shampoo once a week, along with a purple shampoo once a week, if you have a problem with brassiness. 7. To get rid of hard water deposits or damaging chlorine. A quick note on chlorine and hard water. One of the beauty editor moments that&apos;s permanently etched in my memory is the one time a top celebrity colourist told me my hair had taken on a slightly greenish hue—the horror! Talk about embarrassing. I&apos;d just come back from the south of France, and I&apos;m sure didn&apos;t have a strong enough shampoo with me to get out the swimming pool chlorine. (A dip in the pool seemed like a good idea at the time...) I&apos;ve also been told by a hairstylist that Toronto&apos;s hard water was negatively impacting my colour. Eeks! I do recommend wearing a swimming cap, obvi, and investing in a water filter like this one (which I use), but even along with those things, weekly or monthly clarifying is a great extra step. 8. To re-start your hair regimen when nothing is working. If your hair is just all-around looking crap lately—refusing to behave and it&apos;s a bad hair day every day—then a clarifying wash could do the trick. At any rate, it&apos;ll remove any build-up of whatever it was you were using to tame it, so you can start back at square one with a clean slate. 1. 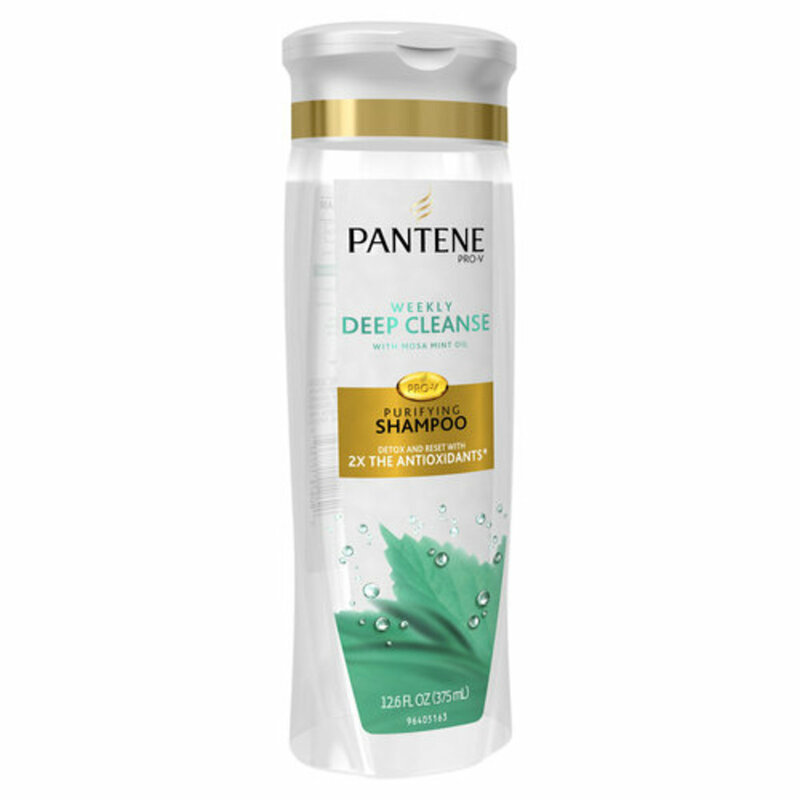 Pantene Damage Detox Deep Cleanse Purifying Shampoo: This is Pantene&apos;s newest launch, and it&apos;s a great price for a clarifying shampoo, which are normally found at the salon level. It&apos;s safe for colour-treated hair, so the cleanse you&apos;ll get is a bit more gentle. 2. 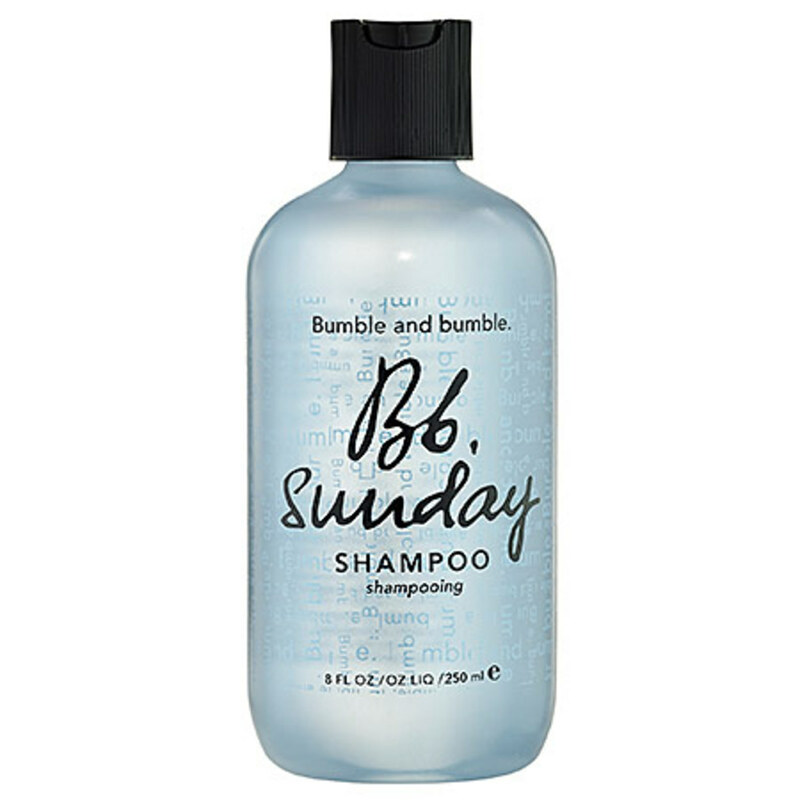 Bumble and Bumble Sunday Shampoo: This one isn&apos;t to be used on colour-treated hair (unless, like I said, you&apos;re doing it right before you colour). It&apos;s designed to be a detox for infrequent washers and styling product junkies. 3. 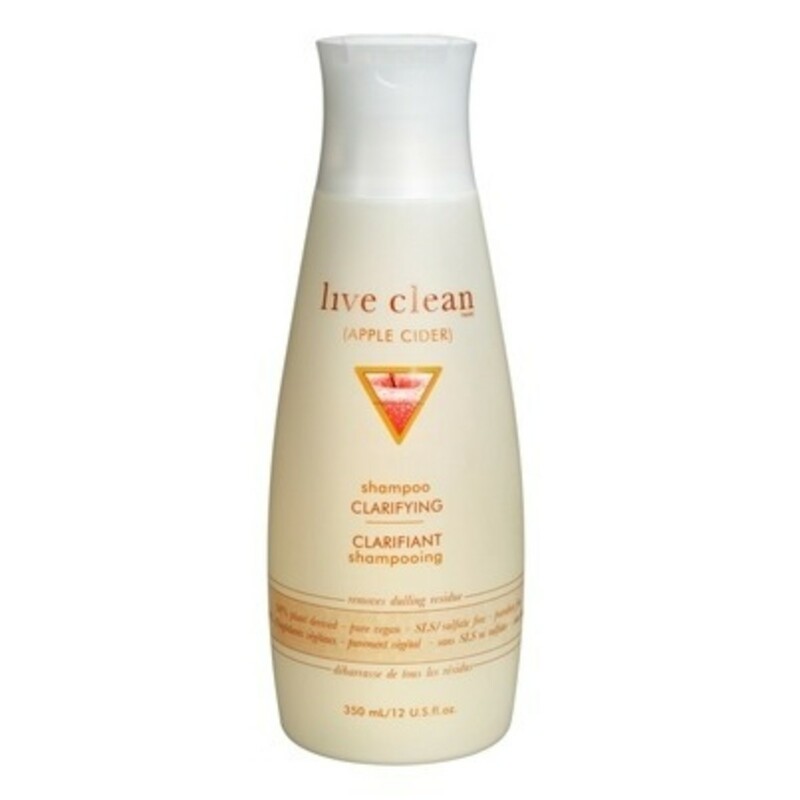 Live Clean Apple Cider Clarifying Shampoo: This one&apos;s a good option for those who prefer natural products. It&apos;s made with organic Bragg&apos;s apple cider vinegar and can be used daily on oily hair. Also on sale right now! 4. 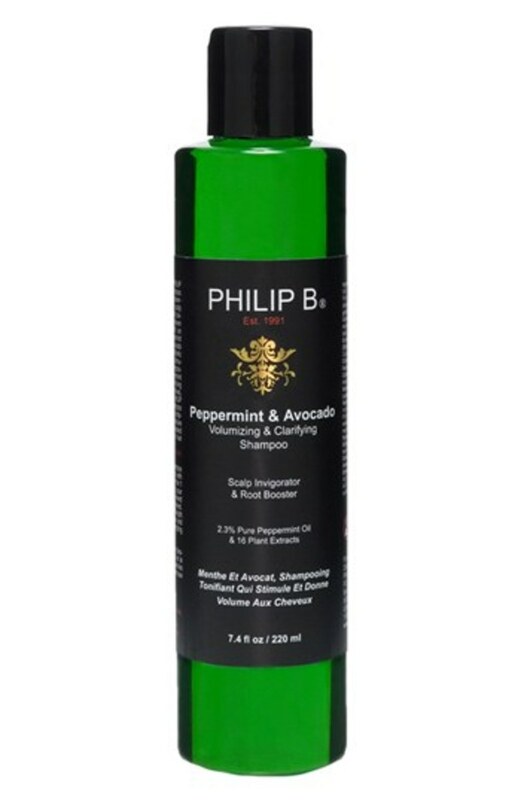 Philip B Peppermint & Avocado Volumizing & Clarifying Shampoo: Philip B&apos;s signature product is this residue-removing shampoo that also contains 2.3 percent pure peppermint oil to soothe your scalp. What product has made the biggest difference with your hair? Repair damage without looking like an oil slick. 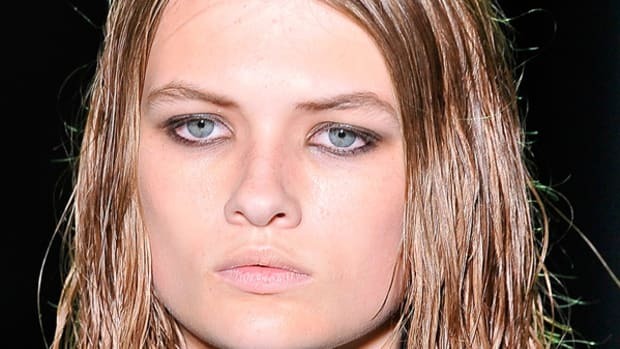 What to do if your hair is dry, damaged and all-around looking a bit crap. Celebrity colourist Marie Robinson shares important hair care intel (that you might not have heard before!). You haz it. 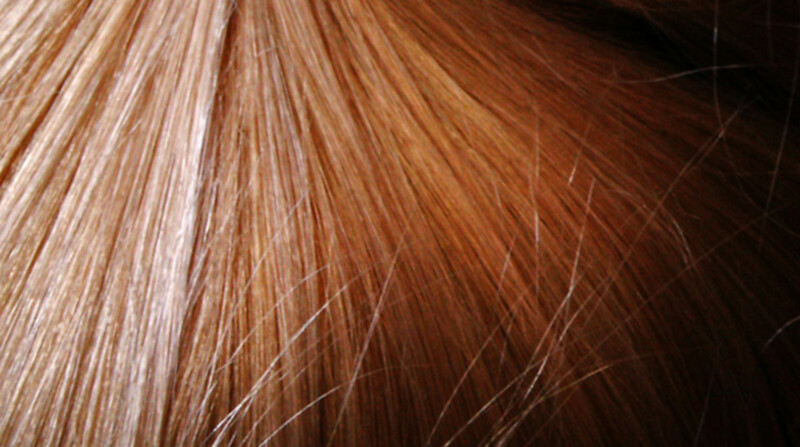 But these things can help restore your formerly blondelicious locks. 10 tips for getting a salon-style bouncy blowout.